Believe it or not, over six years have passed since a then-unknown "Isildur1" first appeared on Full Tilt Poker and started doing battle with the likes of Tom "durrrr" Dwan, Phil Ivey and Patrik Antonius. 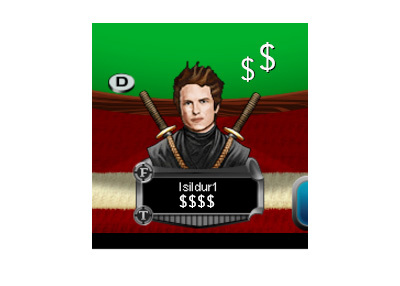 Over the course of just a couple of months, "Isildur1" had put himself on the map, winning millions against the likes of Dwan and Antonius. Things started to go sideways for "Isildur1", however, after a couple of battles against Phil Ivey, who "Isildur1" would eventually call the toughest opponent he had ever played. The legend of "Isildur1", who would eventually reveal himself to be Viktor Blom, seemingly came to an end after one particularly bad session against Brian Hastings. Those who were expecting Blom to simply vanish after his $4 million loss to Hastings would be mistaken, however, as Blom has persevered and is still playing at the highest levels. While other high stakes cash game pros have gone broke or simply moved on to other things, Blom has continued to maintain a presence in the world's biggest online cash games. According to HighStakesDB.com (link below), Viktor Blom is set to be the biggest online cash game winner in 2015 by a sizeable margin, provided that he doesn't suffer through a large downswing to close out the year. As of this moment, "Isildur1" has made nearly $3.6 million on Pokerstars in 2015 while losing approximately $1.36 million on Full Tilt Poker. 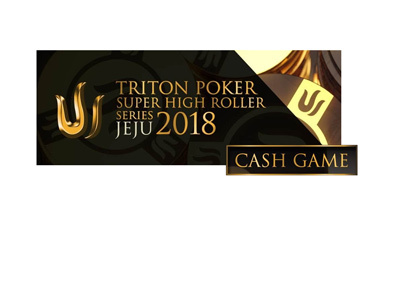 Combine these two results and "Isildur1" is set to finish as the biggest online cash game winner in 2015 by a substantial margin, topping the likes of "Sauce123", Isaac Haxton and "bbvisbadforme". 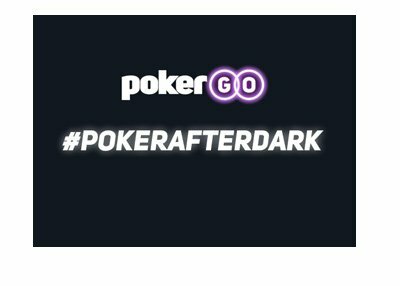 While many other players have come and gone, Viktor Blom has shown a resilience and love for the game of poker that has kept him at the highest levels for over six years now.